Each year at Super-Sod we join together for our company-wide sales meeting. This brings together folks from our farms and stores across Georgia, North Carolina, and South Carolina to prepare for the coming growing season. This year, the great Charleston snow storm delayed the meeting by almost a full month, but that didn’t stop the Super-Sod crew from gathering to learn and simultaneously celebrate the successes of 2017. At the end of the meeting on Friday, four individuals were recognized for their outstanding achievements, and we thought we would give them a little shout-out here on the Super-Sod blog as well. This individual is a pro at helping his contractor customers and even going out to the field to check on the sod harvests the day of a delivery. Brandon Eubanks, our outside sales professional in Middle Georgia, tackled sod sales in 2017 and received this well-deserved award at the annual meeting. If you’ve been keeping up with us long, you know we love TifTuf Bermuda here at Super-Sod. If you ask anyone about the best Bermuda on the market, we’ll happily tell you about the drought tolerance, traffic tolerance, and calendar-friendly green characteristics of TifTuf. In 2017, Kevin Farrell, outside sales expert at Super-Sod of the Triangle, did an outstanding job of informing customers just how great TifTuf is and the result was he sold the most TifTuf Bermudagrass in 2017. 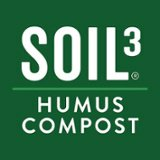 If you haven’t heard us talk about TifTuf, you’ve surely caught us bragging about BigYellowBags of Soil3 organic humus compost and the lawn and garden benefits. 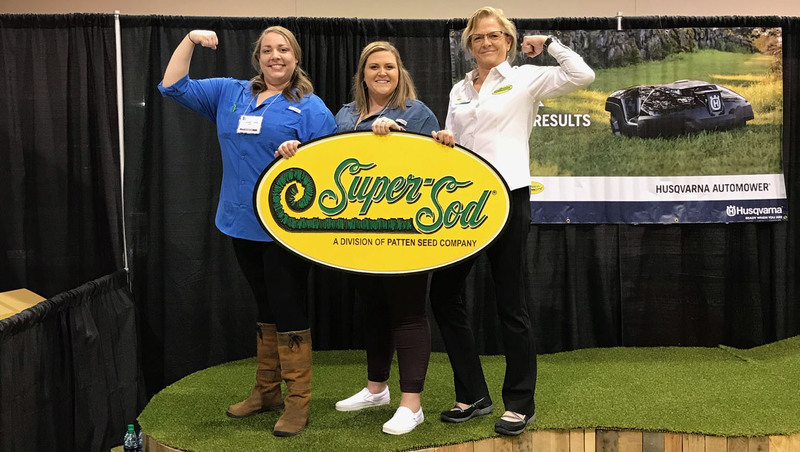 It was Super-Sod of Cary expert Shannon Hathaway who went above and beyond to promote this product that packs a punch for plants and reign in the most BigYellowBag sales for 2017. What do tacos have to do with sod? Yes, on the surface it sounds nothing short of crazy. 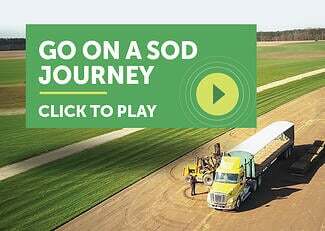 Our Super-Sod team uses Slack, an online app, to connect with each other about everything from farm photos to technical fertilizer questions. 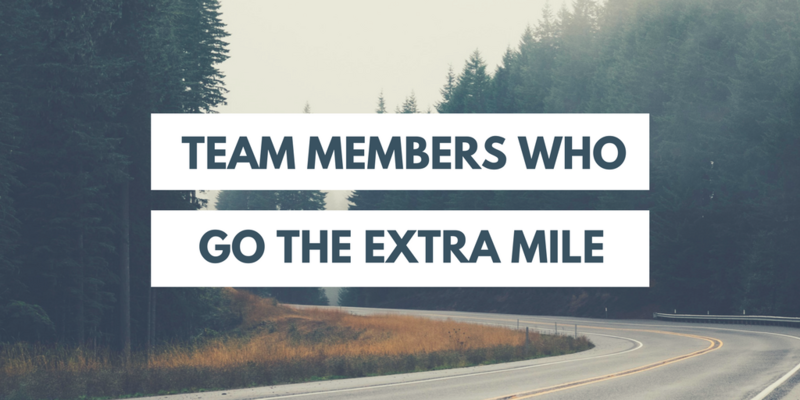 To recognize a job well done, each team member can award coworkers “tacos” within Slack. Whether someone answers an especially difficult question or simply goes out of their way to help, tacos are a fun (and delicious) way to recognize each other for going the extra mile. Iris Ramirez took home the award for the most tacos for her outstanding assistance to her fellow employees in the Cary store and other Super-Sod locations. 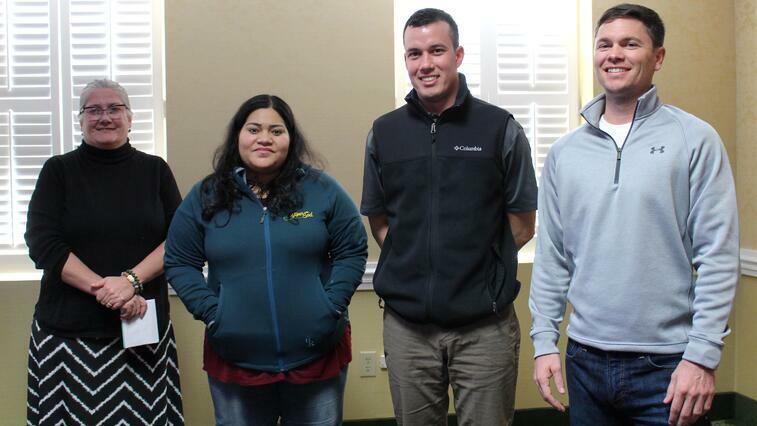 2018 Super-Sod sales award winners (l to r) are Shannon Hathaway, Iris Ramirez, Kevin Farrell, and Brandon Eubanks. It’s the most coveted award at the state fair. It’s the one with the biggest, shiniest ribbon. And in this case, it’s the award that goes to the team member who sold BigYellowBags of Soil3, TifTuf Bermuda, thousands of square feet of other types of sod, and served her customers especially well. Shannon Hathaway took home the honor of Grand Champion at the 2018 sales meeting! 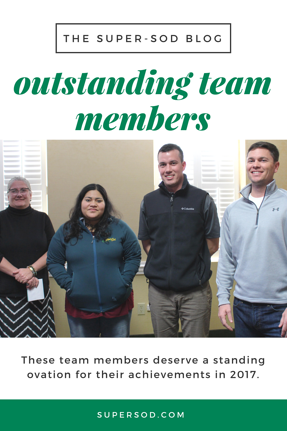 While these four individuals are indeed outstanding, there are hundreds of Super-Sod team members who provide the hustle that makes our business happen each day. 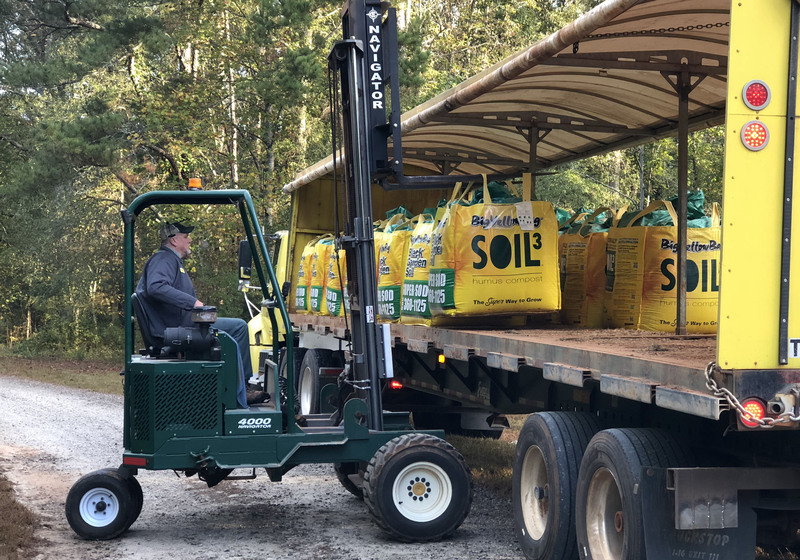 From truck drivers to forklift operators to counter sales people and everyone in between, each person deserves a taco or five for helping Super-Sod run like a well-oiled machine. Thank you for the dedication you show each day to ensuring both the turfgrass and the company are healthy and growing!